Divine Strake, a very large non-nuclear explosive test that is part of a program intended to “develop a planning tool that will improve the warfighter’s confidence in selecting the smallest nuclear yield necessary to destroy underground facilities while minimizing collateral damage,” will be challenged in the coming weeks in court and at the Nevada Test Site gate. A lawsuit has been filed by two Western Shoshone tribes and affected individuals, challenging the adequacy of the environmental review for the test. Divine Strake has been postponed, and no new date for the test has been announced. According to a press release describing the lawsuit, Divine Strake could mobilize radioactive materials into the atmosphere, posing a risk to people downwind. The press release also noted that the lawsuit would address other implications of the test, stating that Divine Strake “reflects a doctrine of warfighting in which nuclear weapons could be used first, against states not possessing nuclear weapons, in an integrated fashion with non-nuclear forces” which “is wholly inconsistent with a ‘diminishing role for nuclear weapons in security policies’ agreed by the United States in 2000 and a central element of compliance with the [Nuclear Non-Proliferation Treaty] disarmament obligation.” An expert declaration by John Burroughs, Executive Director of the Lawyers Committee on Nuclear Policy, filed in support of the lawsuit, provides an analysis of the international law implications of Divine Strake. A Nevada Test Site event protesting Divine Strake is on for this coming weekend, May 27-28. A schedule of workshops, speakers, and other activities, along with directions and logistical information, is posted at www.gput.org/events.shtml I will be speaking at the Test Site on May 28, and I hope to see some Disarmamentactivist.org readers there. A revised version of the Western States Legal Foundation Information Brief, The Divine Strake Nuclear Weapons Simulation: A Bad Signal at a Bad Time, is now available, updated to reflect the postponement of the test. 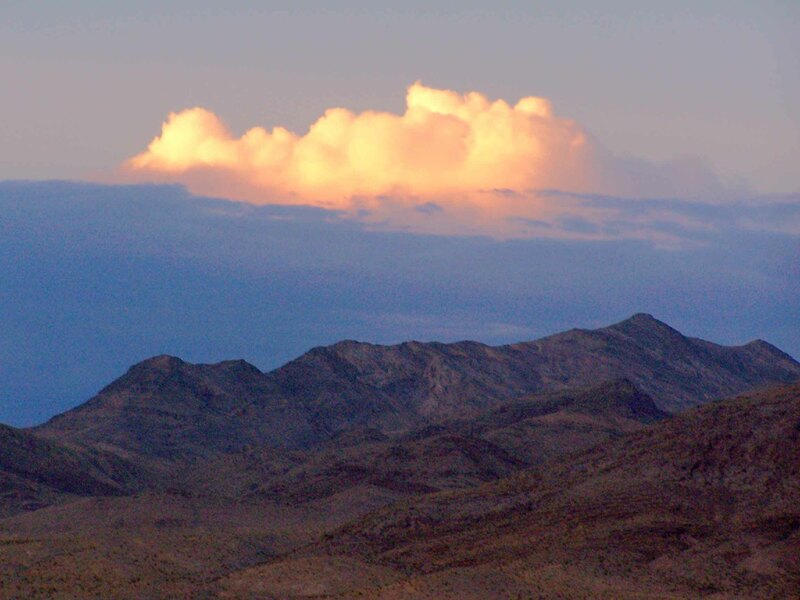 For more about the Nevada Test Site, see The Nevada Test Site: Desert Annex of the Nuclear Weapons Laboratories, Western States Legal Foundation and Nevada Desert Experience Information Bulletin (2005).